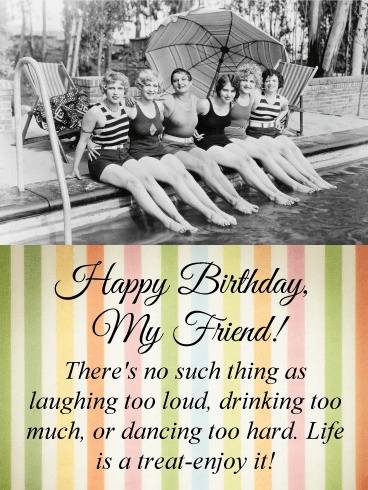 Kindred spirits are hard to find. 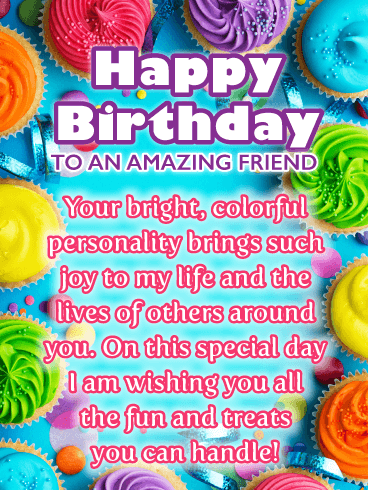 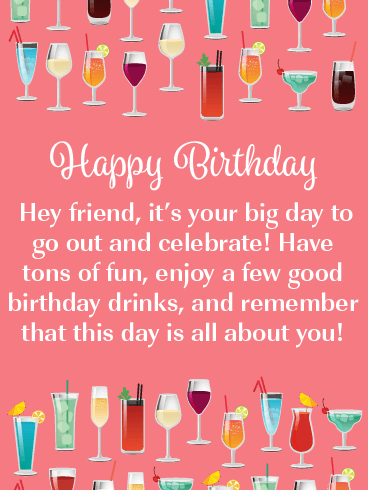 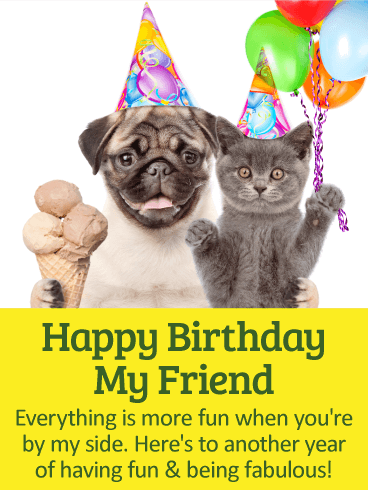 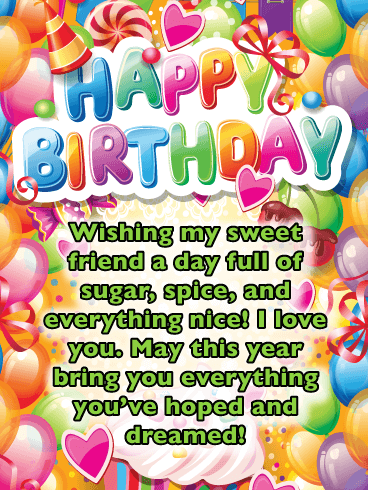 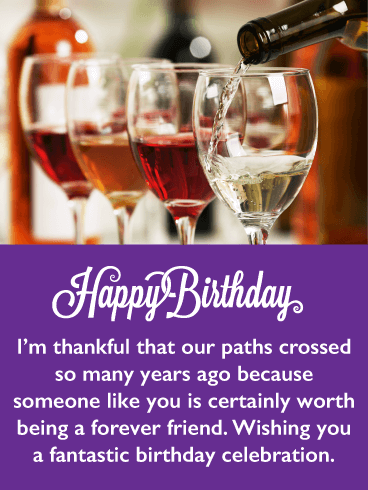 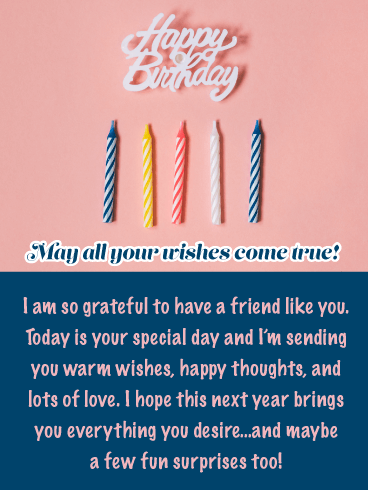 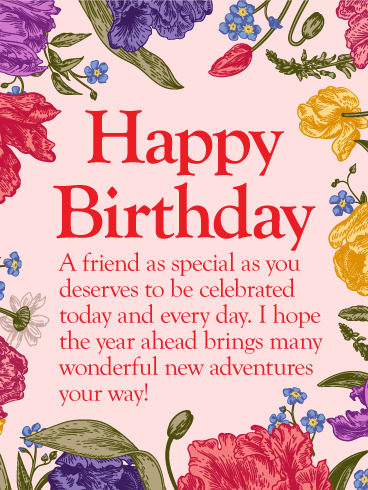 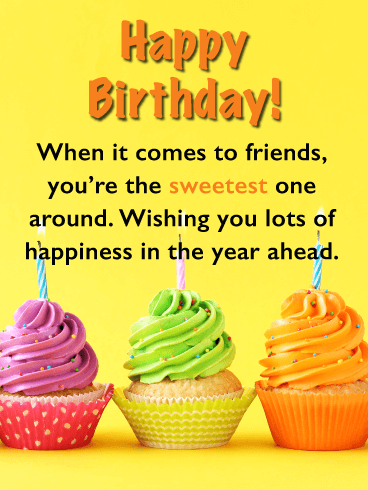 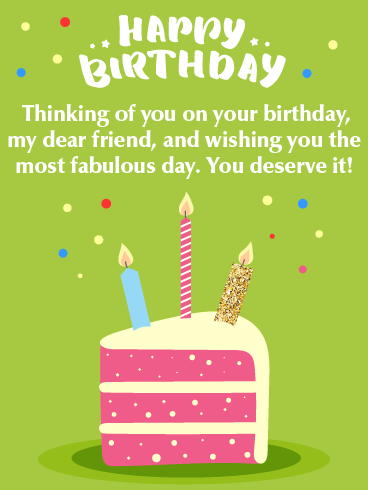 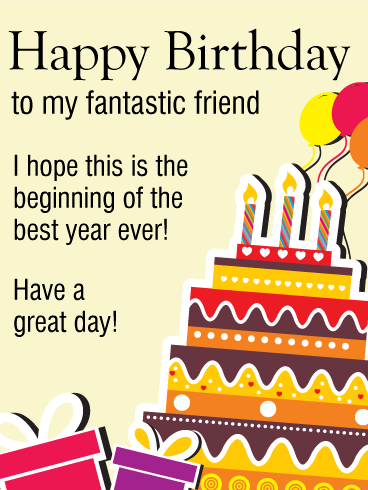 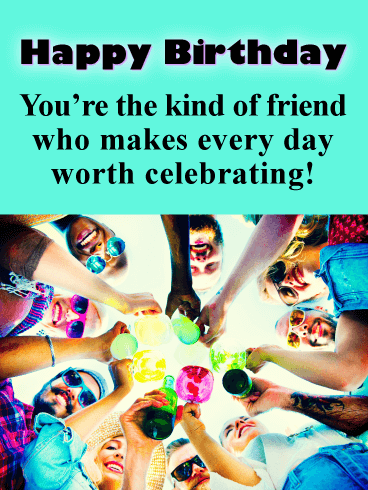 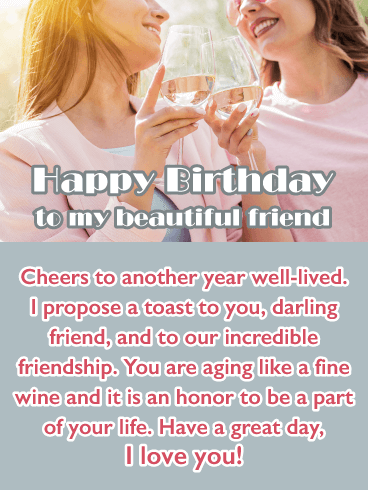 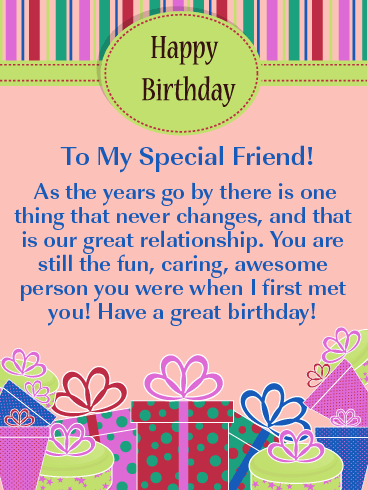 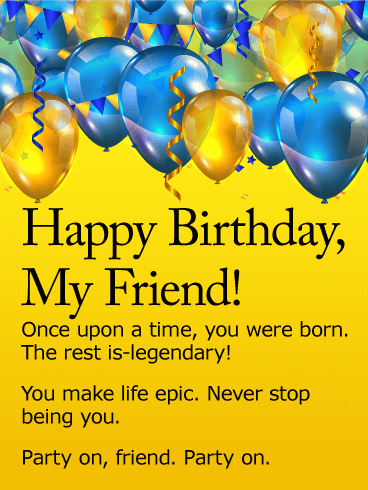 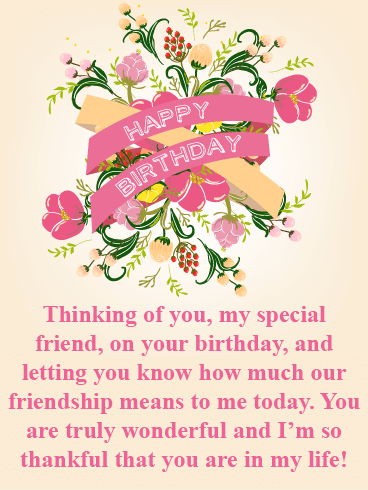 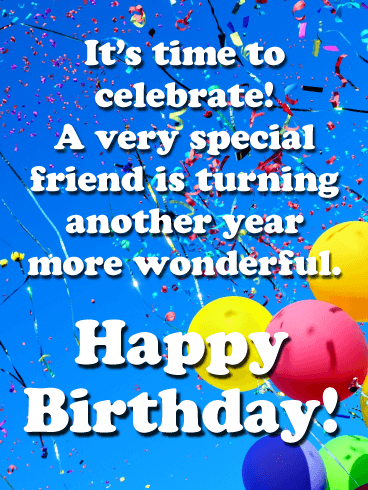 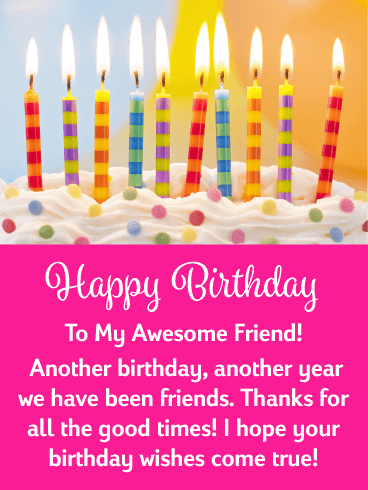 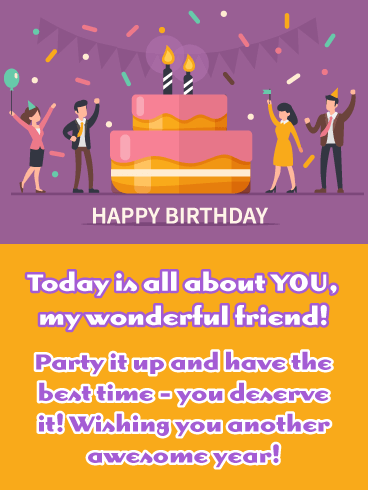 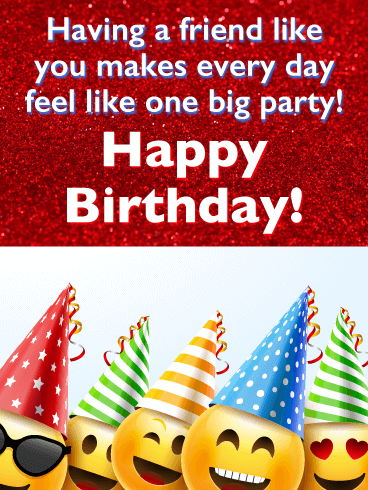 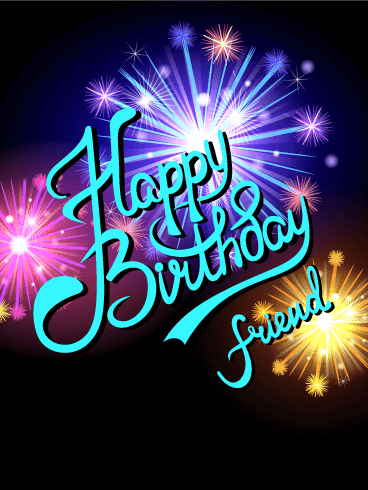 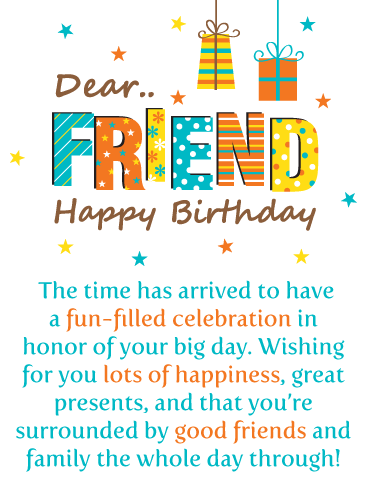 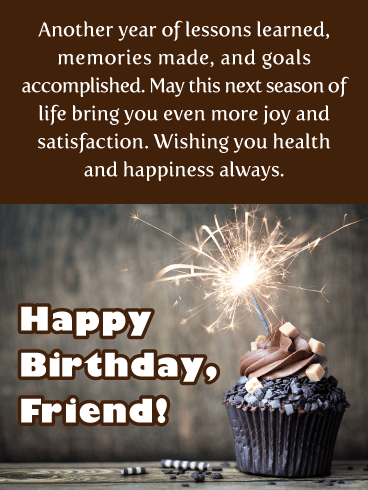 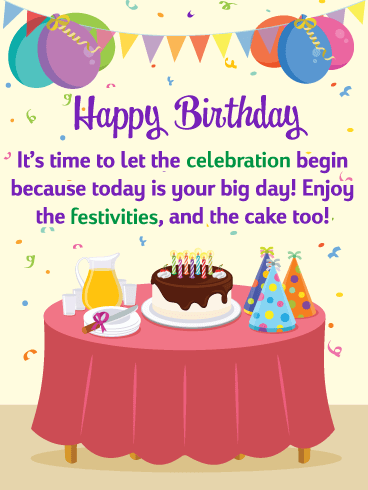 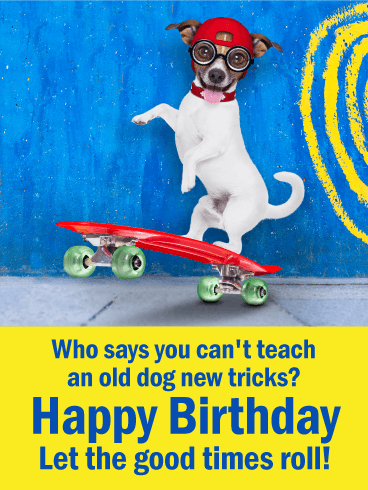 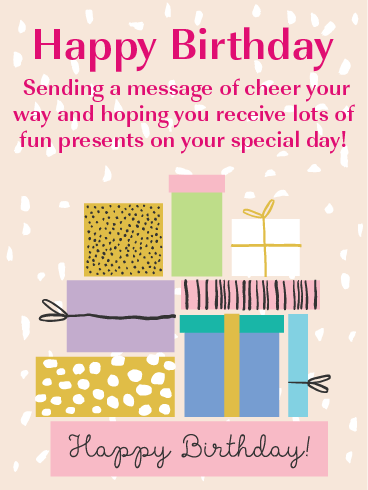 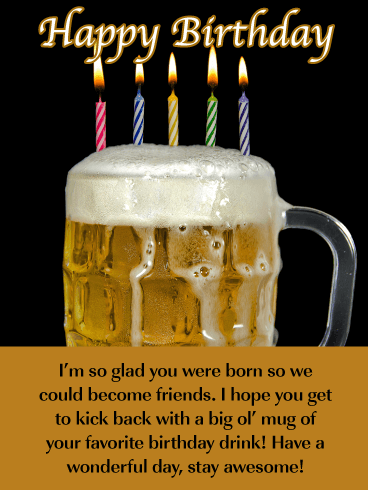 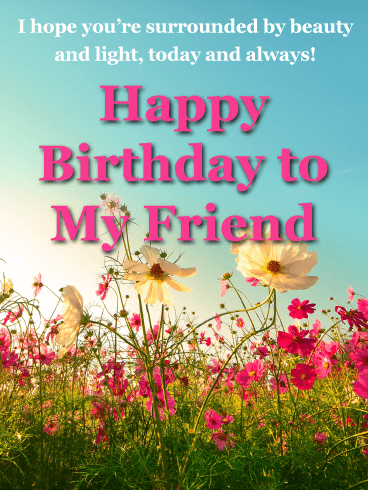 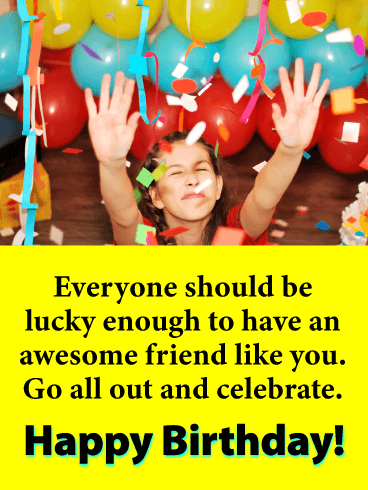 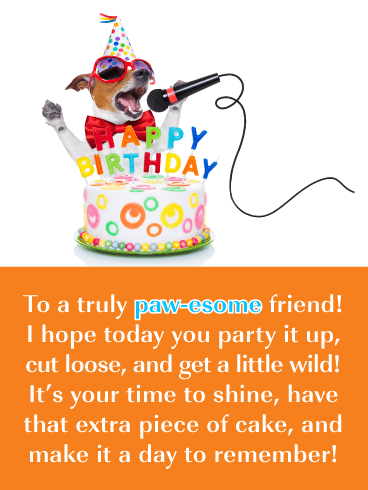 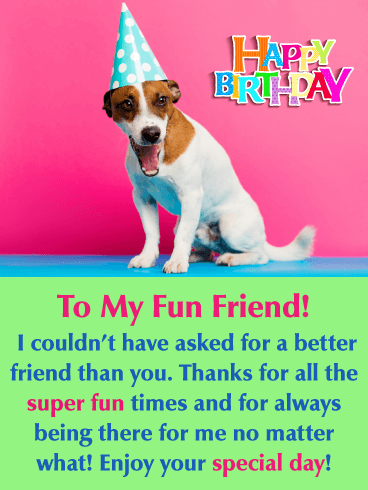 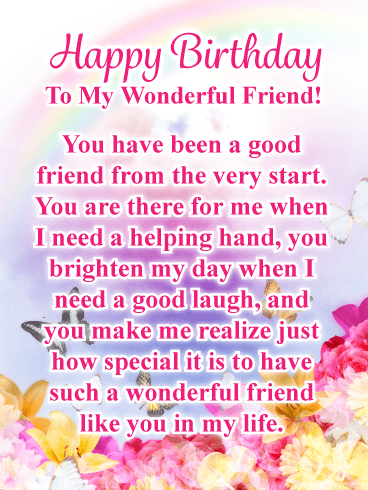 Wish your bosom friend a wonderful birthday with this heartfelt birthday greeting card. 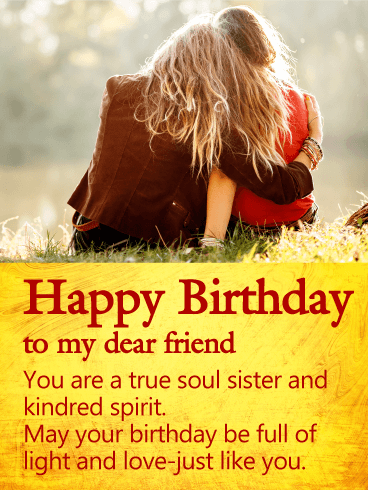 When you find that friend who is more like a sister than your own flesh and blood, you know you've found one of life's most precious gifts. 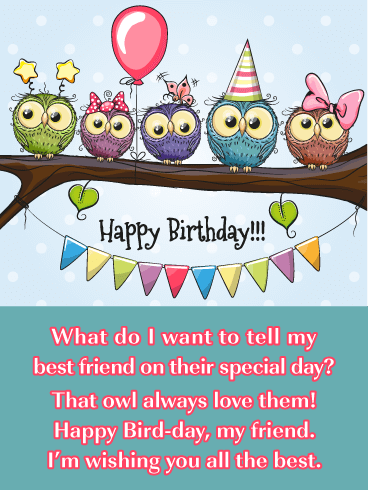 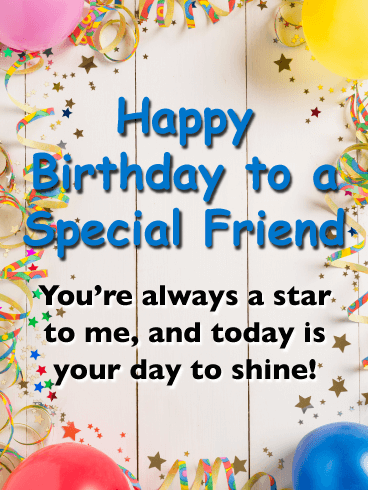 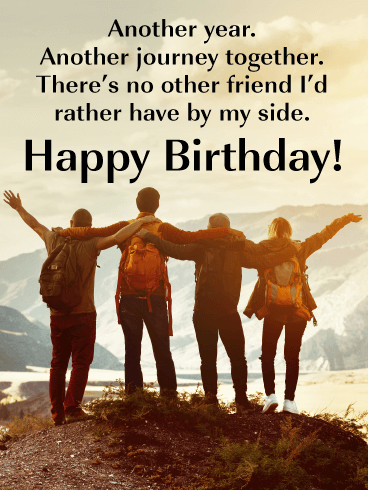 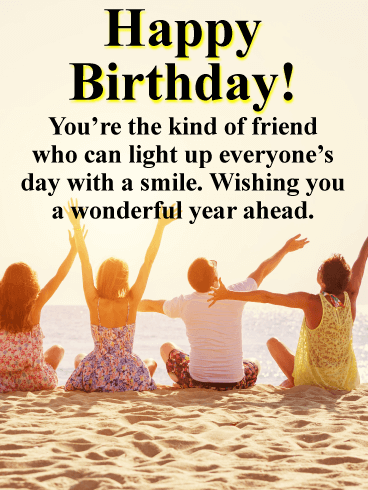 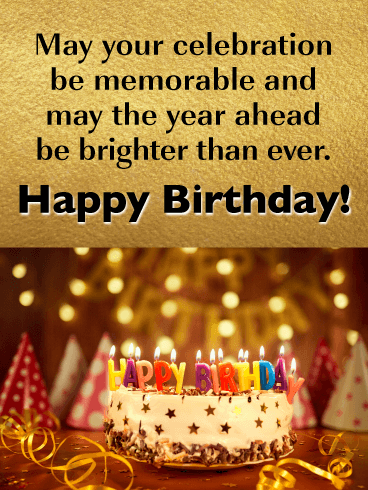 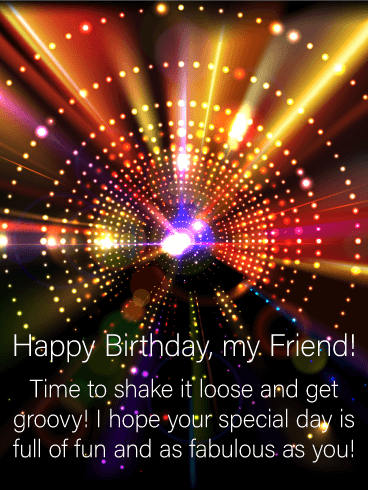 Wish light and love to your friend on her birthday with this poignant birthday card. 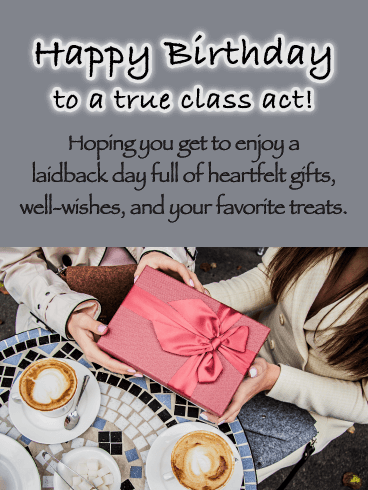 Leave an impression this birthday, and send a beautiful message straight to her inbox, straight to her heart.